A new initiative to help migrants understand the law is directly addressing concerns raised by Australia’s top judge. The Commission has produced legal information guides – in ten languages – to help migrants better understand key laws. Never before in SA have such legal guides been made available in so many languages. The guides were released shortly after the Chief Justice of the High Court, The Hon. Robert French AC, spoke about the need to ensure greater access to justice for people from non-English speaking backgrounds. 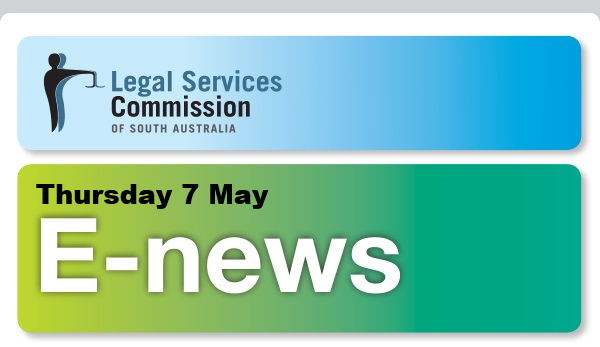 The Law For You guides were produced by the Commission with the support of funding from the Law Foundation of SA. The guides provide practical legal information on common issues such as buying a car, renting a home, getting married, caring for children and dealing with divorce or separation. 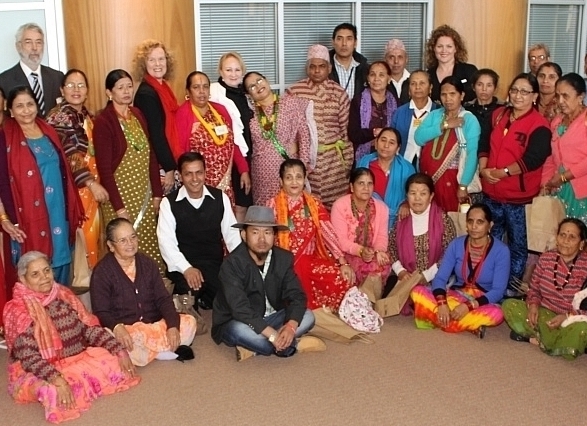 The guides were launched at a community gathering of Adelaide’s Bhutanese community – one of the State’s newest migrant groups. 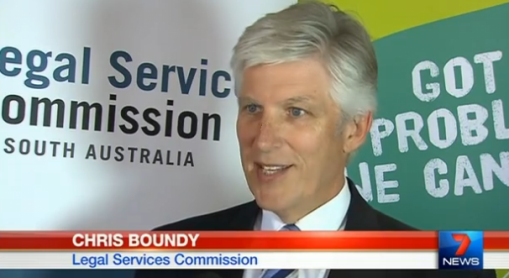 Commonwealth funding was high on the agenda when senior figures from the legal assistance sector recently met in Adelaide. 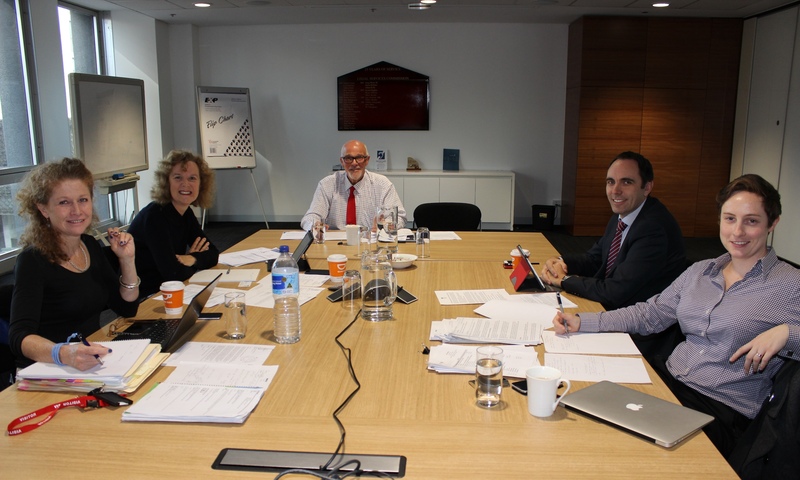 The meeting of the Australian Legal Assistance Forum was held at the Legal Services Commission’s city offices. In recent months, the Productivity Commission has delivered its final report – totalling 1,000 pages – on the legal assistance sector. It concluded that an extra $200 million in annual funding is needed immediately for the sector to avert an oncoming crisis. The Attorney-General, Senator the Hon. George Brandis QC, recently reversed some planned funding cuts to legal aid. While this is welcomed, these changes are relatively modest and will not substantially alleviate the imminent crisis which the Productivity Commission foreshadowed. The Commission is stepping up its long-running efforts to assist victims of domestic violence. 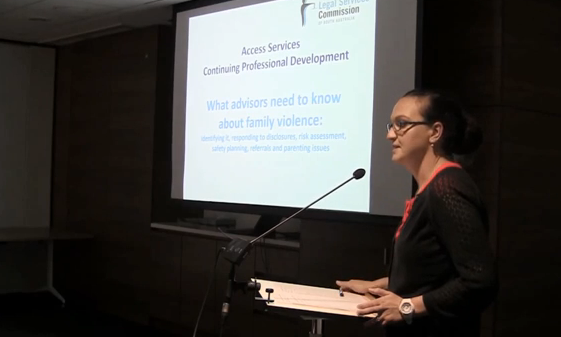 It recently ran a professional development seminar for staff and community lawyers, focussing on family and domestic violence. Participants were addressed by LSC in-house DV specialist Carmella Chiappetta, Gilian Cordell from the DV Gateway Service, and Snr Sgt Sharon Walker-Roberts from SAPOL’s Family and Domestic Violence Branch. The Commission has provided a specialist domestic violence staff service for over 25 years since the early 1990s and remains committed to providing legal advice and assistance in this area. Neighbourhood noise is increasingly an area of concern for many people. Over the Easter long weekend, the Commission's Access Services Manager Chris Boundy spoke about the laws and legal remedies concerning neighbourhood noise on public holidays and weekends. The information was delivered via coverage on SA radio and TV news programs. Spread the news! Forward the newsletter to a friend. If you'd like to stop receiving this newsletter, unsubscribe.